I am happy to announce that Reinventing Aid has been published by MIT Press. 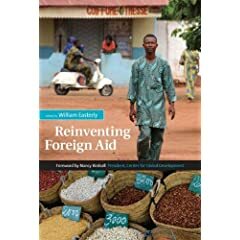 Edited by Bill Easterly, it is a collection of essays (including one by Mari and me) that point the way toward a new approach to foreign aid. 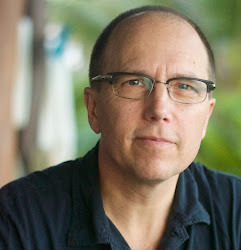 The introduction by Bill is by itself worth the price of the book. I will use it the next time I teach a class on international development.